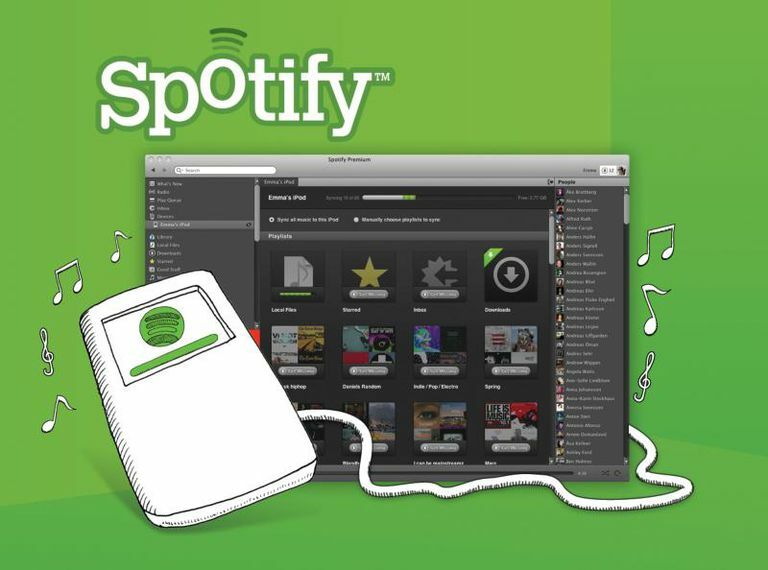 Spotify is one of the most popular music streaming services on the Internet. Even though it is essentially a paid-for subscription service, you can also sign up for a free account in order to see what the service is like. Songs come with advertisements as you would expect, but the free account provides flexibility in how you can listen -- currently you can stream Spotify's large music library to a computer, tablet, or mobile device. To use Spotify Free you'll need to create an account. After that, you can either use Spotify's Web player to stream music to your computer or download the desktop software which gives you a lot more options -- such as importing your existing music library into the Spotify player. There's also the Spotify app for iOS, Android, and other mobile operating systems. To get started, follow the steps below which will show you how to sign up for a free account using your computer and download the Spotify player software. Using your favorite Web browser, go to the Spotify Signup (https://www.spotify.com/signup/) Web page. Click the Play Free button. You will now have the choice of either using your Facebook account or email address to sign up. If using Facebook: click on the Sign up With Facebook button. Type in your login details (email address/phone and password) and then click the Log in button. If you don't want to install the desktop software, you can use the Spotify Web player instead (https://play.spotify.com/). You should already be logged in after creating your new account, but if not click the Log in Here which is located next to the message "already have an account?" If you want to get the most out of the service (and be able to import your existing music library), then download the Spotify software to your computer. You'll need to run the installer before launching the program. Once the software is up and running, log in using the method you used to sign up -- i.e. either Facebook or email address. If you want to use your mobile device to stream music from Spotify then consider downloading the app for your particular operating system. Although not as feature-rich as the desktop software, you can access Spotify's core features and listen offline if you subscribe to Spotify Premium.